Tommy joined Jobmatch in early September. He had been unemployed for a few months and was keen to get back into work. He wanted to complete forklift training as he felt this would improve his chances of finding a job. We were able to offer Tommy forklift training with Allingham’s Forklift and Safety Training in Cookstown and after successful completion of the training he received his forklift licence. With his enhanced CV Tommy continued to look for work. Tommy’s determination paid off and after a few weeks Summer Garden Salads, a gluten free food manufacturer in Dungannon, offered him a job as Storeman. 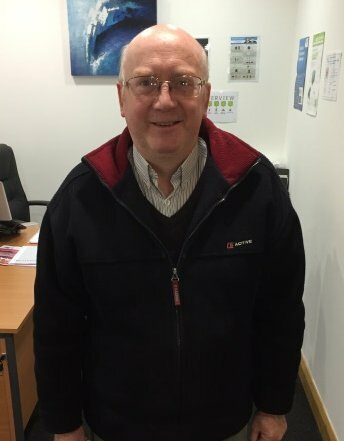 Tommy was delighted and thankful for the support he received on the Jobmatch programme as he feels that having his forklift licence will be an advantage in his new job. We wish Tommy every success in his new role and hope that his time with Jobmatch has been worthwhile.